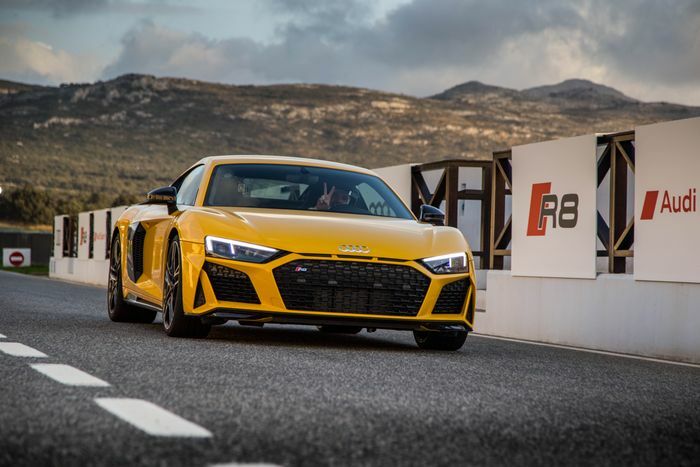 It seems like a long time since we first heard the suggestion that Audi was about to fit a 2.9-litre V6 to the R8 as an entry model. After rumours first surfaced several years ago, a report in Autocar said in June that the 90-degree twin-turbo V6 from the RS 4 and RS 5 would make it to the R8 to finally replace the original V8, which itself was superseded by the V10. The reasons were financial. In vital markets like China, tax is related to engine size. 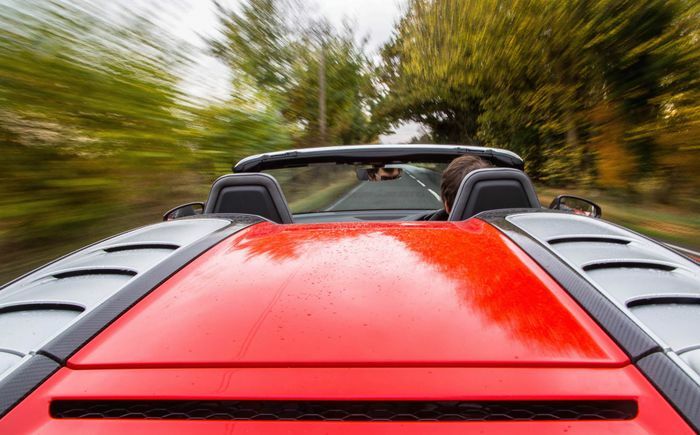 A 5.2-litre V10 is basically a pulled plughole at the bottom of your bank account compared to what would be a positively Amish 2.9-litre V6. You can understand why Audi would seriously consider building it. A leaked production schedule in 2015 certainly suggested it was on the cards for the facelifted 2019 car. But no. When push came to shove, boardroom arguments left the idea beyond the cliff edge, flailing in mid-air like a cartoon coyote chasing that elusive road-runner known as production. Denials have grown stronger of late until we first broke the news earlier this week that the V6 R8 definitely wasn’t happening. Not that denials from car brands are always believable, mind you. With only half a model cycle left to go before the R8 is wholesale consigned to Audi’s fascinating museum at Ingolstadt, it’s probably not surprising that the V6 has been shelved. To make it truly worthwhile it should have launched soon after the all-new V10 model in late 2015. As things stand, a car derived from the PB18 e-tron concept is looking likely to make any downsized, more efficient R8 look totally obsolete from an emissions standpoint. The argument of whether an electric supercar really is subjectively preferable to even a V6-engined R8 is an argument we’ll still be having in 50 years’ time, when younger people than us will be scoffing at the ridiculous inefficiency of ‘the petrol era’ and never missing the glorious mechanical noises they’ve never known. That, however, is not the argument we want to have today. 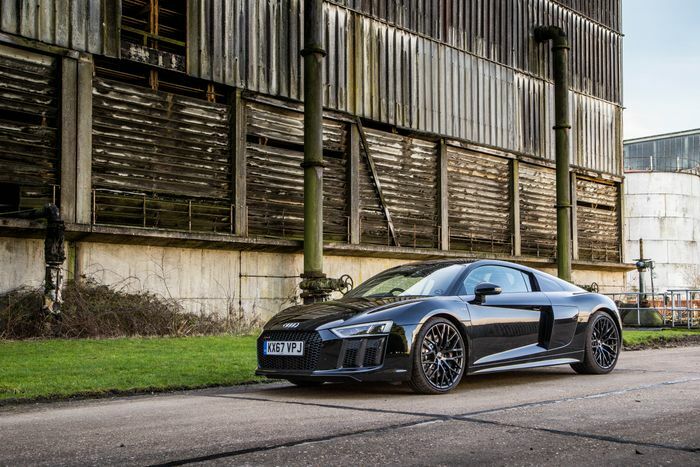 We’re simply glad that the V6 R8 hasn’t happened and never will. The R8 may to some people be a budget Huracan and therefore uncool on principle, but no one who’s driven an R8 can say that. That hornets’ nest of a V10 is fundamental to its appeal. It’s what separates it from the crowd and gives it a solid billet of credibility in an increasingly homogenised, turbocharged arena. There definitely won't be a V6 R8, but will Audi make another rear-drive version like the RWS? That 2.9-litre biturbo V6, which was slated for the role in the R8, is a mighty engine but it’s several leagues apart when it comes to a sense of identity. 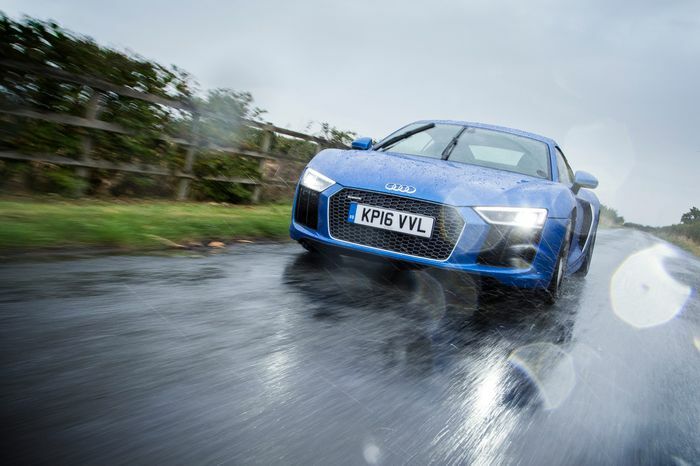 There are precious few cars left on sale where you can chase a 9000rpm target around a track until you run out of either fuel or tyre tread; it’s vital that the R8 V10 is always remembered as one of them, and that it was fully committed to the cause. With that effective but comparatively bland V6 behind the seats, torque would take a massive upswing. That’s a fine thing when the car is designed to rely on muscle, like an RS 6 or a Mercedes G-Wagen. 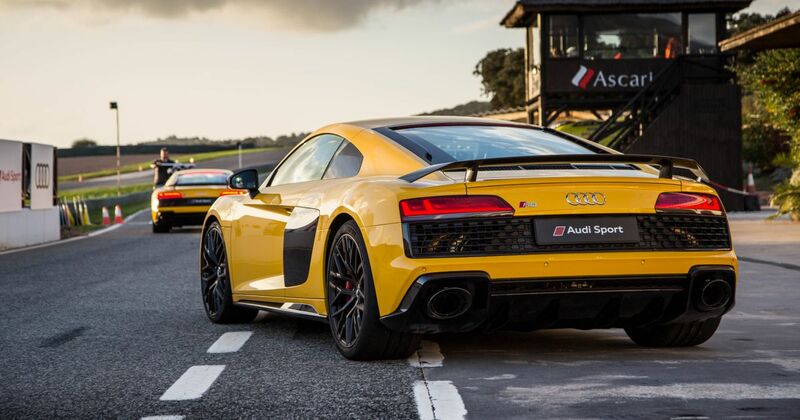 The R8 isn’t: it was built as a normally-aspirated, high-revving, sharp-handling sports-supercar. We just can’t imagine it working with the rev limiter chopped to 6700rpm(ish) and such totally different power delivery behind it. So it’s a big, if late, thumbs-down to the idea of an R8 V6, and we’re not even the slightest bit bothered. Frankly we’d have been more bothered if they’d actually built it. The road is now clear for the R8 V10 to spend its twilight years bringing the joy of high-rev tunnel runs to petrolheads everywhere. The R8 is a car we’ve always loved: a V6 turbo version is a bullet the world dodged just in time.